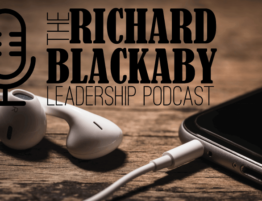 The Blackaby name is most well known for the ground breaking book, Experiencing God. 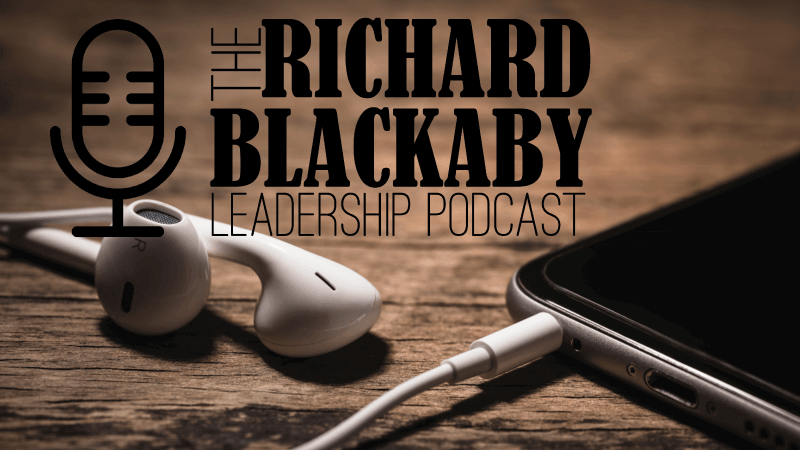 In this episode Richard breaks down the first ‘reality’ of Experiencing God as it relates to leadership. This is this first episode of a mini series on the 7 realities of Experiencing God.